SRKay has offices in USA, Finland, UK, and India and now in Malaysia. 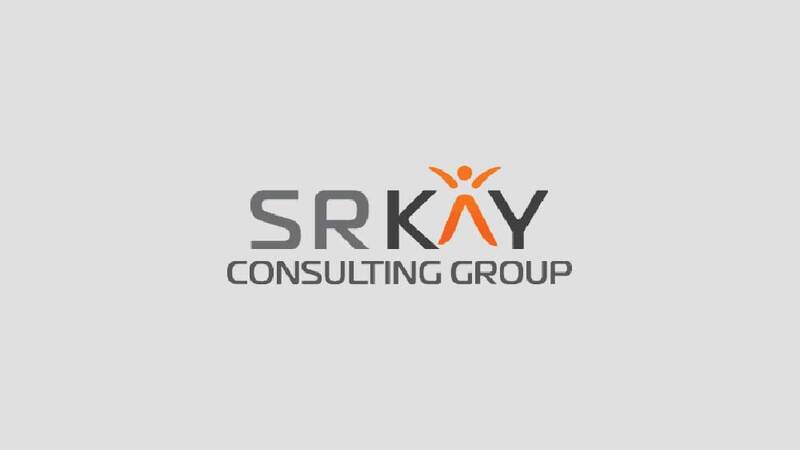 SRKay Consulting Group has launched Malaysia office in Kuala Lumpur. 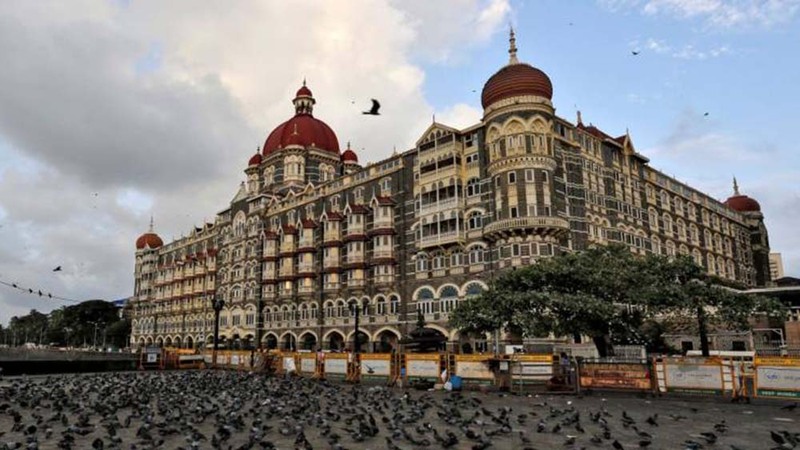 The Mumbai and London-based private equity and acceleration firm has been strategically investing and hiring in multiple countries, giving its ventures an excellent platform to expand internationally. SRKay has offices in USA, Finland, UK, and India and now in Malaysia. The company continues to expand its global acceleration ecosystem for the growth of its start-up ventures on an international scale. Alok Kumar, Partner of SRKay Consulting Group, said, "Malaysia is coming out to be a promising location that is an excellent gateway as well as one of the key business hubs of ASEAN. We intend to create a base for our ventures in Malaysia with an eye on growing them in the entire ASEAN and ANZ region." "With multiple emerging growth markets like Malaysia, Indonesia, Philippines, Vietnam etc; entire Asia is growing fast, and SRKay would like to be a part of the growth story in the region," he further added.